In general, any project has to be managed in multiple numbers of features involving a minimum of 4 to 5 management processes of the project management, along with a system to control and monitor the entire project. There might be a different name in different industries and a different software to approach but the main concept and the stages involved in the development of a product or service to achieve the desired outcomes will be same. The stages are the Initiation, Plan, Execute, Monitor & Control and the Closing of the project. At the workplace, the team engaged in researching and developing the stages is supplemented by making decisions of Yes/No with which it can be decided if the project can continue or suspend. The project management certification helps in detail to understand every aspect in a real time scenario. Initiation – This is the preliminary phase where the result of the project is decided and the scope of continuing is finalized. 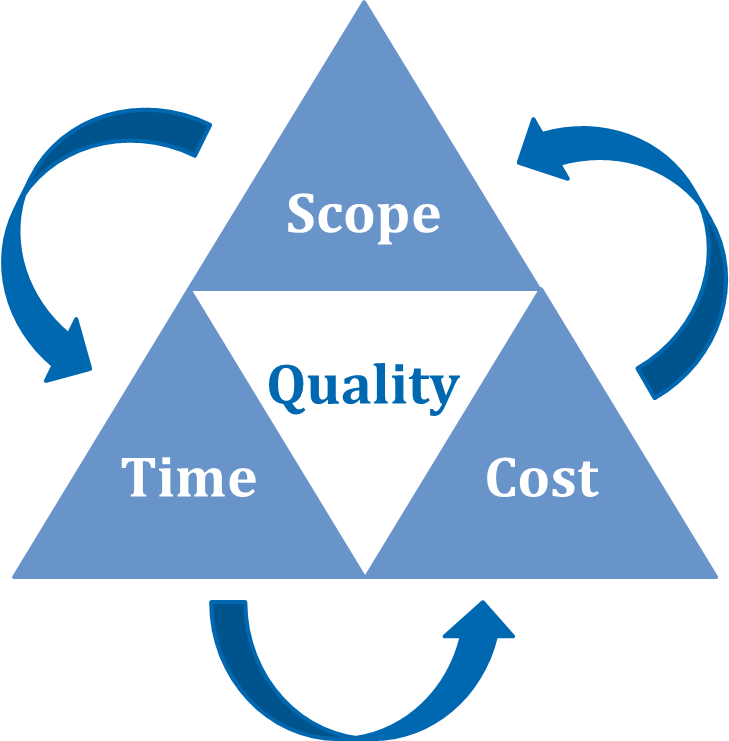 The demands of the business should decide the goals of the project, understanding current process. An analysis should be made from a finance perspective to estimate the cost and fix a budget. Support personnel should be involved in the project with a charter to decide the tasks. Planning –The importance of planning is that it helps in estimating adequately and approximately the time of completing this project, cost and budget, resources required, risk management and finally proper execution. This, being the second phase, makes it essential to plan perfectly, failing in which results in decreasing the chance of success of project completion and achieving goals. Execution – All the deliverables are ensured to be executed as planned. This is the crucial and implementation stage of all that is planned with the project. It includes the right allocation of the work to right person, managing the resources and human skills, material and cost. The main idea is to run the project by submitting deliverables. Monitoring & Controlling – This phase is the essential phase to check for corrections, monitor the work and its execution. The main idea of this process is the smooth functioning of the project and head towards completion without any barriers. All the measures are taken at this level to notice the variance from the plan to execution and set things right. Closing – This is the final phase where it is officially accepted from both the parties that the project is completed, with files and documents of the project.